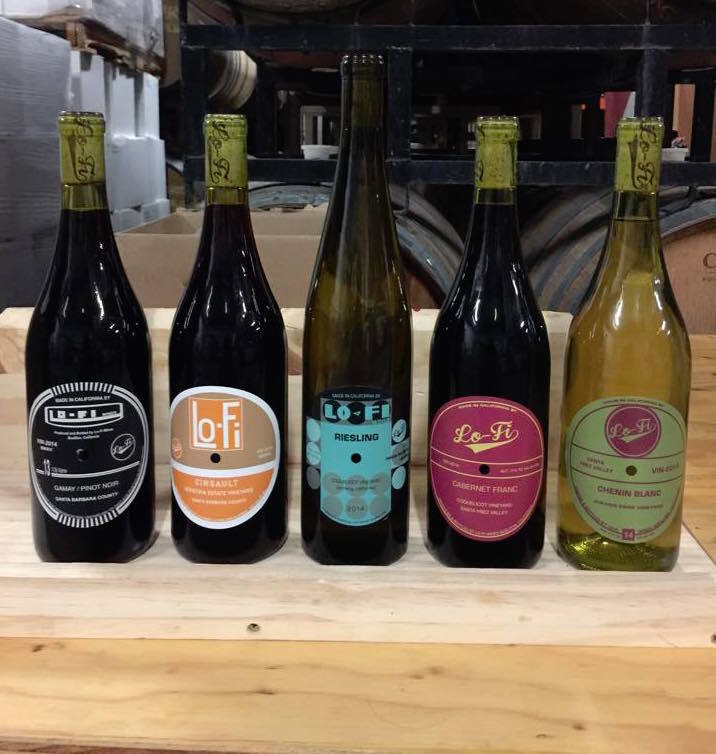 Michael Roth and Craig Winchester, friends from college, head up the small, unique, and lively production at Lo-Fi Wines. 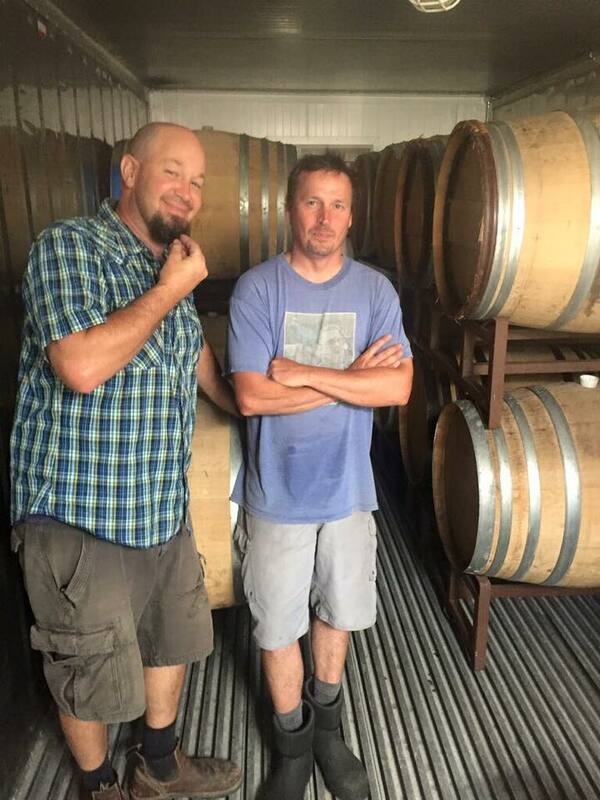 The name, Lo-Fi, truly emphasizes the way this duo approach their winemaking endeavor. They employ no additions outside of a small amount of sulfur for stabilization: No enzymes, no colorants, no acidifiers, no yeast, no nutrients, nothing. They favor whole cluster fermentation on their reds as well as full carbonic maceration for their Cabernet Franc and Gamay and they prefer neutral fermentation vessels including neutral oak barrels, concrete tanks, and amphorae. 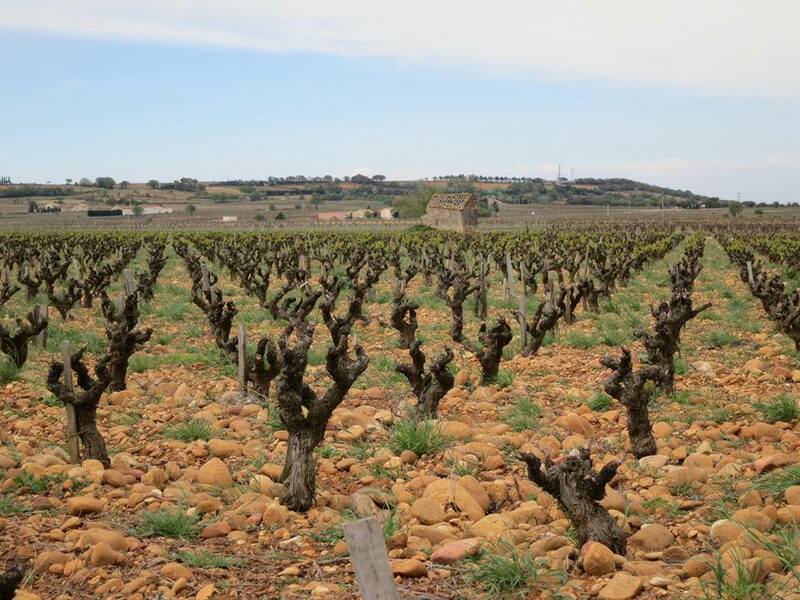 Michael has a small three-acre plot of vines in Los Alamos, more than two acres of Cabernet Franc and just under one of Gamay, where he and his wife tend to the vineyards themselves. 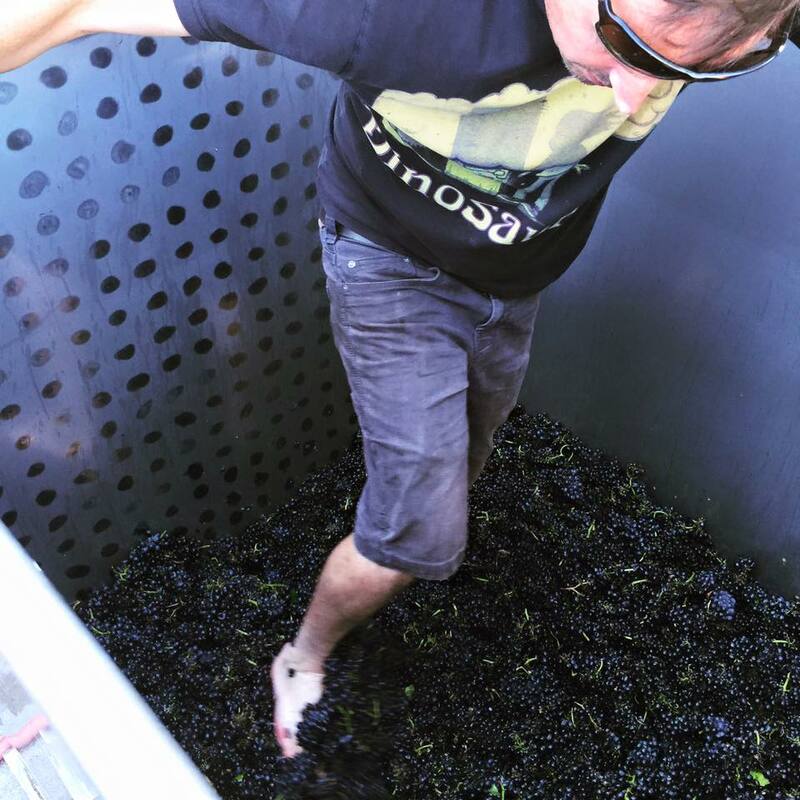 Lo-Fi harvests a significant amount of their Cabernet Franc and all of their Malbec from the vineyard at Coquelicot. Its Riesling comes from Jonathan Rosenson’s vineyards near Solvang. Their Cabernet Franc 2015 from Coquelicot Vineyard is savory with a bright red fruit crispness. The Santa Barbara Chardonnay 2015 from Oak Savannah Vineyard in the Santa Ynez Valley, where the vines are own rooted and over 35 years old, offers delicately floral notes with hints of nectarine and a hint of tropical fruit. There’s a weight on the palate that is a nice balance to its acidity.